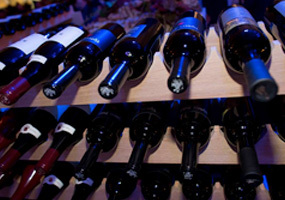 The annual Grand Auction is the largest and most successful wine auction in Virginia. In addition to rare and collectible wines, guests can bid on an array of unique, luxurious auction lots. 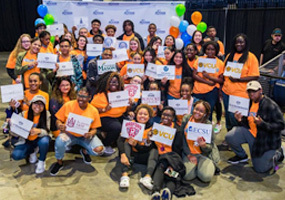 Our primary focus is helping to educate youth, with much of our support going to the ACCESS College Foundation. Other beneficiaries include breast cancer research at EVMS. We have special dinners and wine tastings throughout the year. For more information contact Jennie Capps at wineclassic@cox.net. Ladies White-Out Wine Brunch – Join Your Besties for a Fabulous Afternoon!